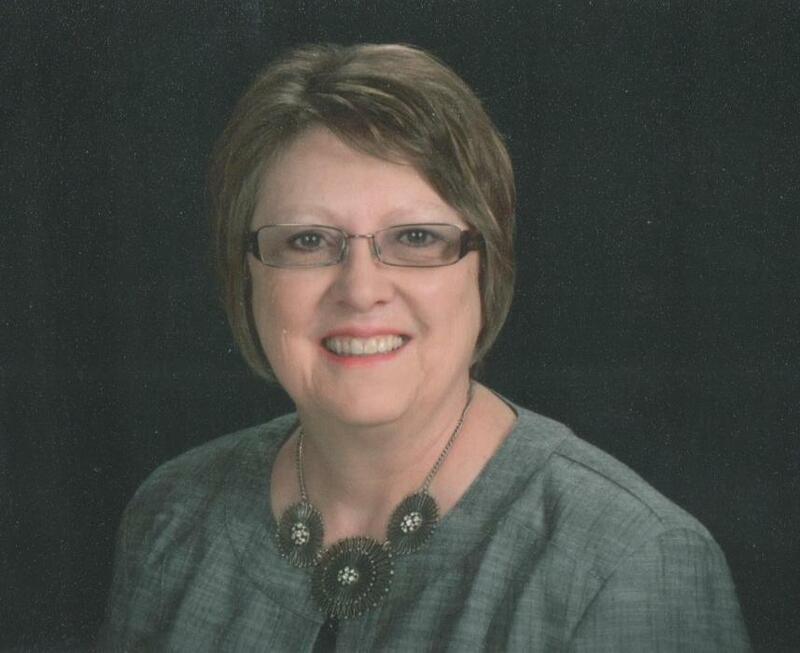 Goodland, Kansas resident and former Smithfield, Nebraska resident, Janice N. Glendening, passed away unexpectedly on Friday, November 23, 2018 at the Citizen’s Medical Center in Colby. At the age of 64 years, 9 months and 27 day . Jan was born on January 27, 1954 in Ord, Nebraska to Otto and Lois Arlene (Boyer) Zapp. She was one of two children. She grew up in Ord, and graduated from Ord High School in 1972. In September of 1972, Jan met Timothy Glendening, and the two of them were soon married on November 5, 1972. To this union, two children; Derek and Nicolle were born. Throughout the years, Jan worked as a Dental Assistant, and Dispensing Optician. She also enjoyed traveling across the country with Tim. She was always very active in whatever church Tim was Pastoring, she enjoyed cross stitching and was an avid Nebraska Husker fan. She was thrilled to finally be able to see the Husker Volleyball Team play at the Devaney Sports Center. She is survived by her husband Tim of their home in Goodland, two children Derek Glendening of Holdrege, NE and Nicolle Glendening of Goodland. She is also survived by one brother Doug Zapp (Donna) of Kansas City, KS, and three grandchildren Keisha, Grace and Meredith Blake.